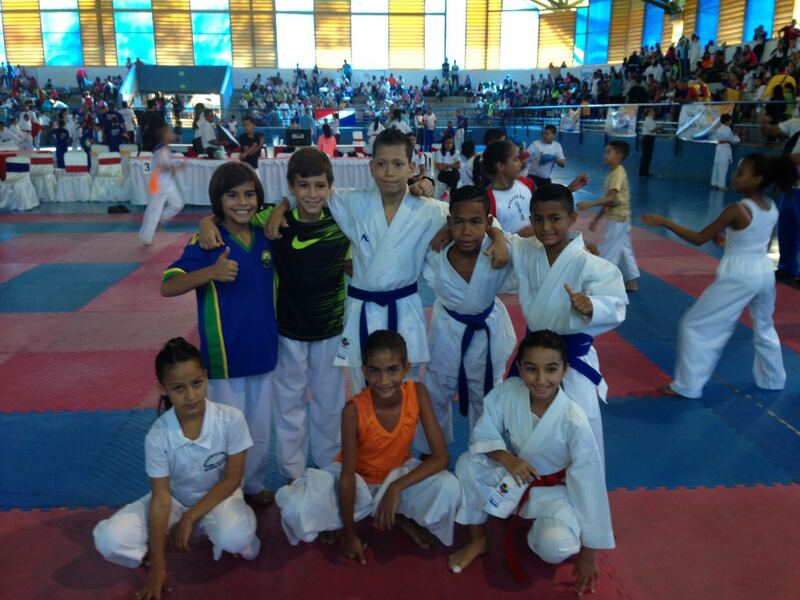 Our children had a brilliant performance in this championship. 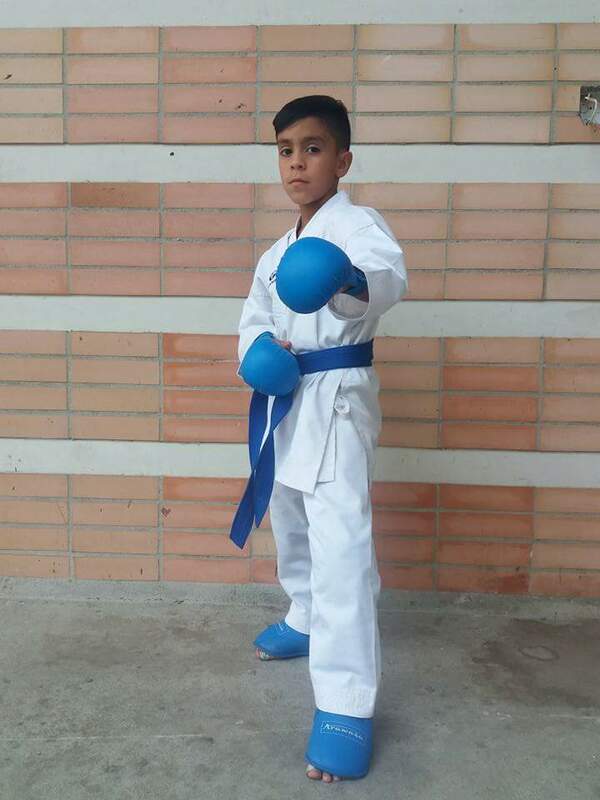 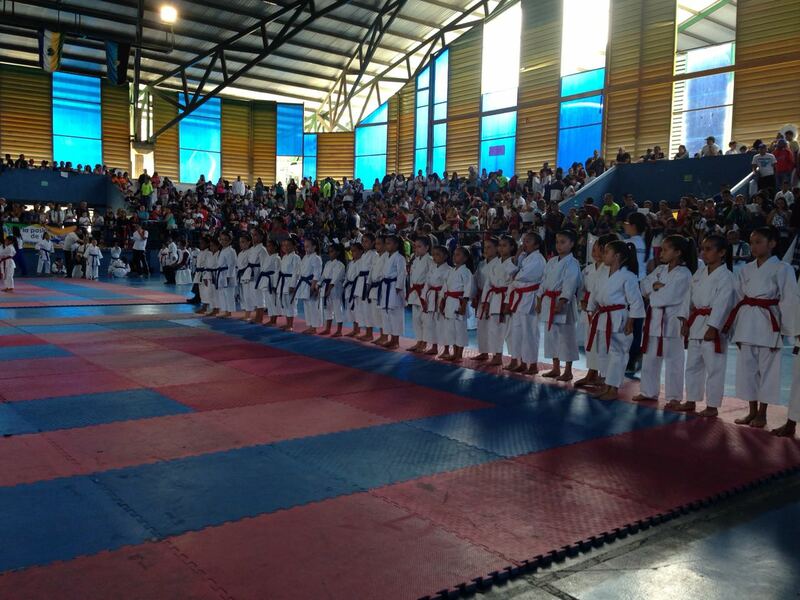 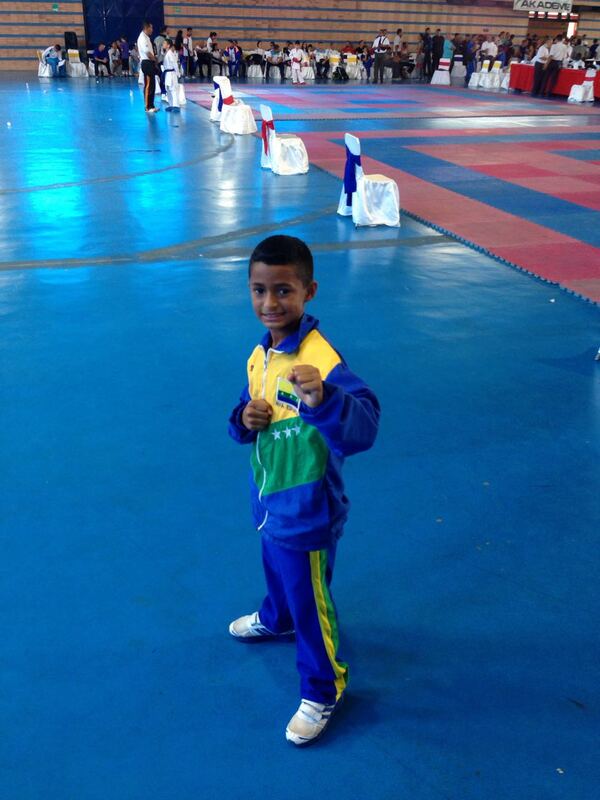 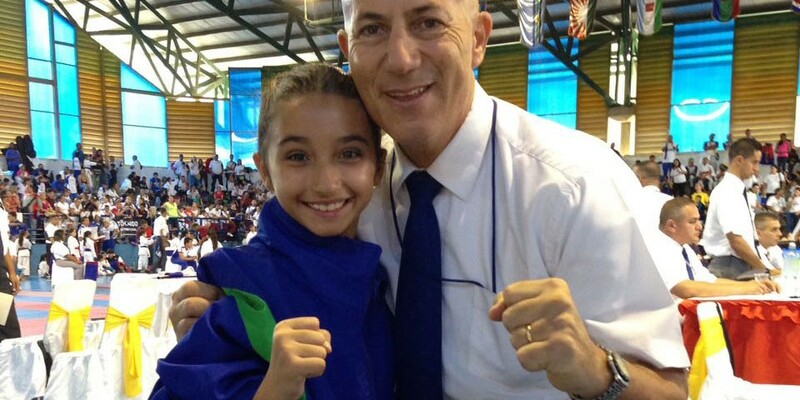 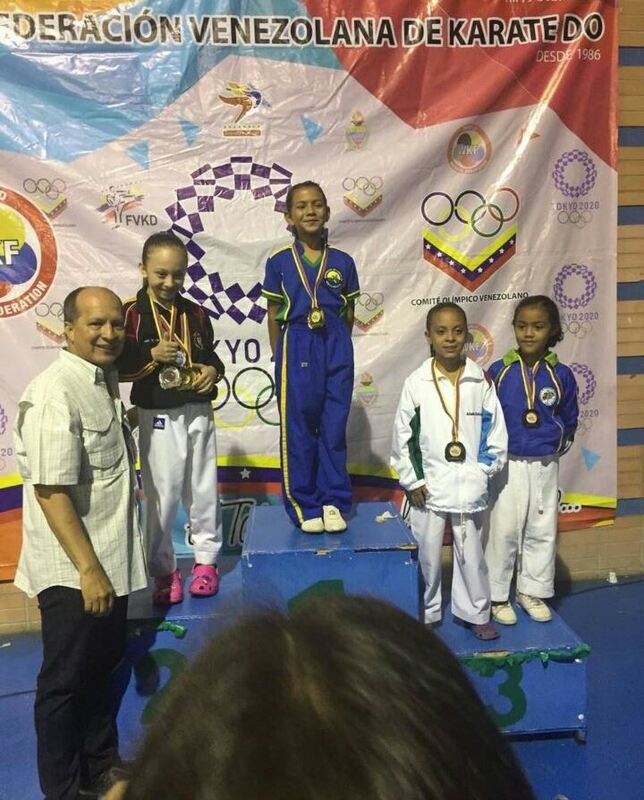 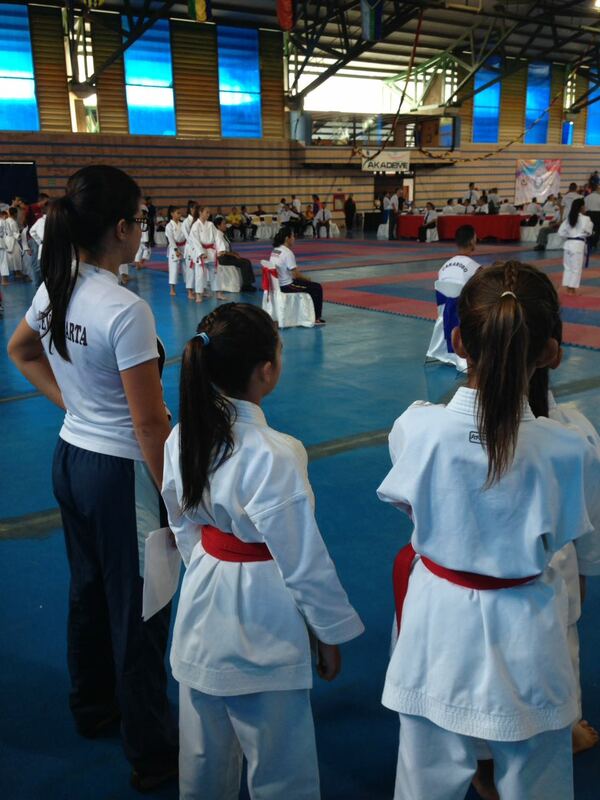 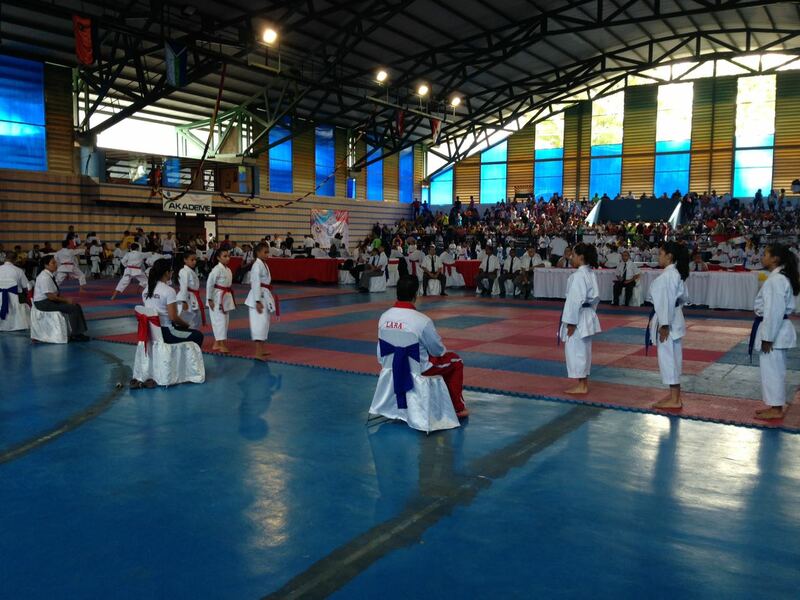 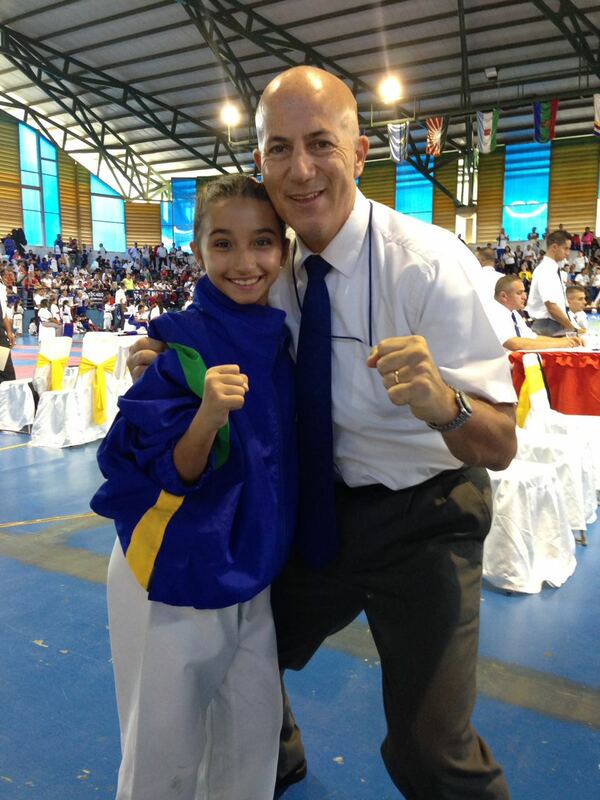 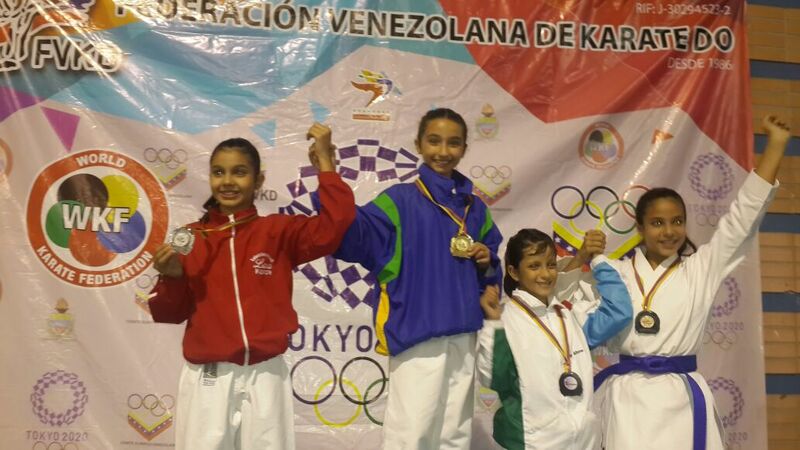 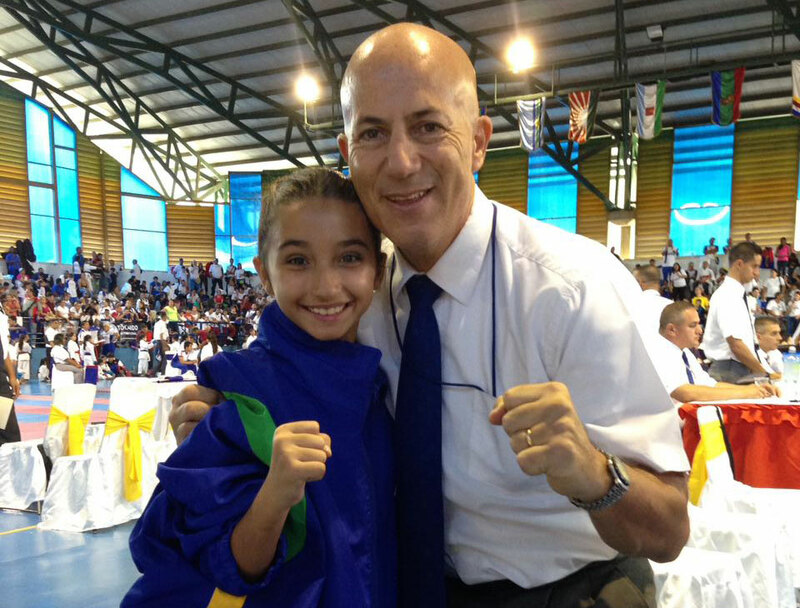 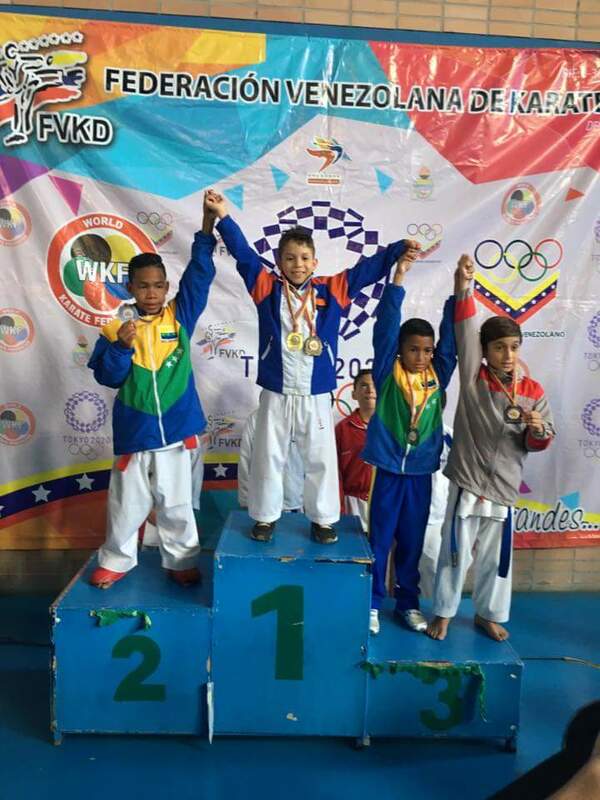 They won two gold medals by Camila Castro (Kata) and Conny Rodríguez (Kumite). 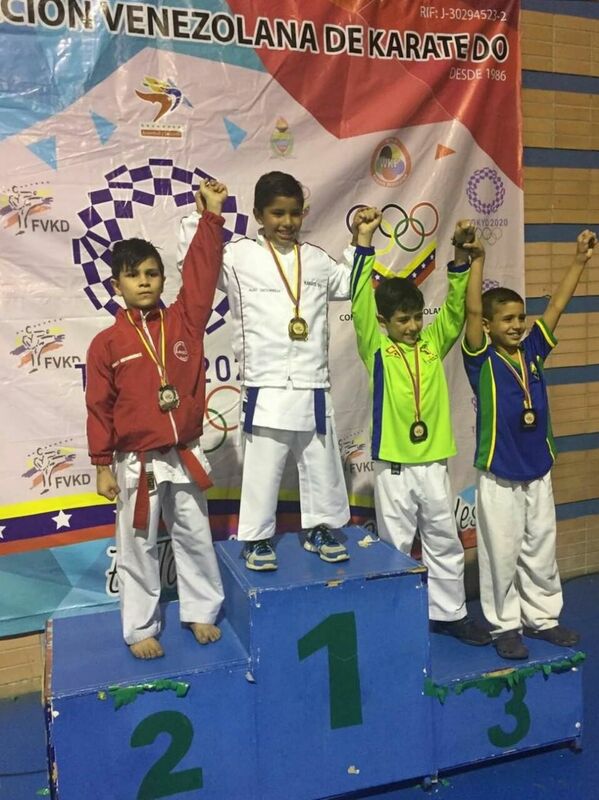 Besides Daniel D`Abouterre and Vicente García won bronze medal. 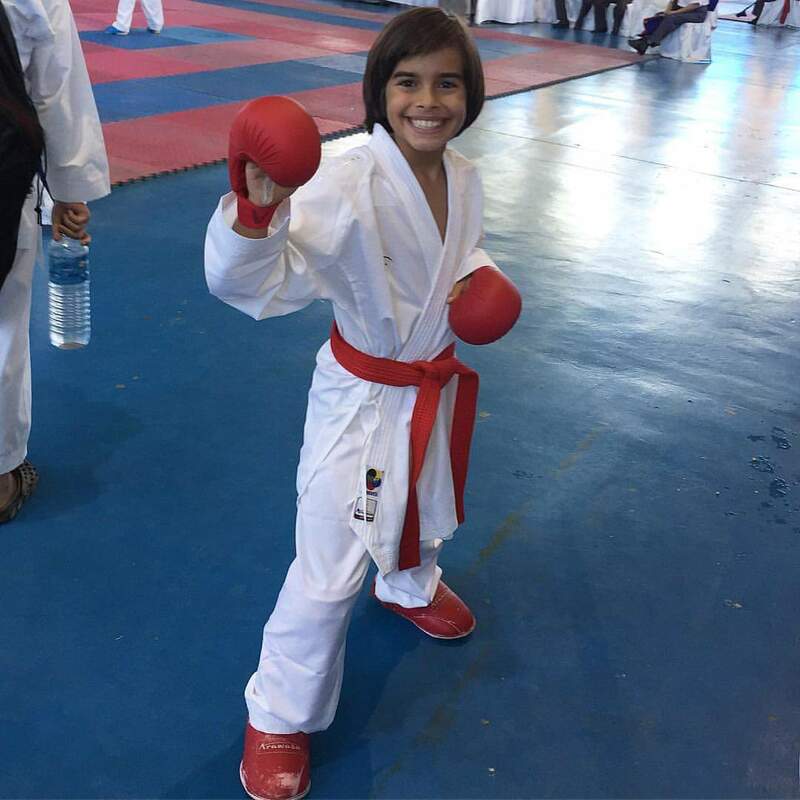 We are son pond for our athlete’s execution, among them: Adrian Mestre , Erick Alsina, Chamuel García, Antonella Landaeta, Ana Karina González, Christian Farias and Nahomis Ortega.